A US Navy destroyer has been targeted in a failed missile attack from rebel-controlled territory in Yemen, according to US officials. The Pentagon says the USS Mason detected at least one missile fired from an area in the hands of Houthis. 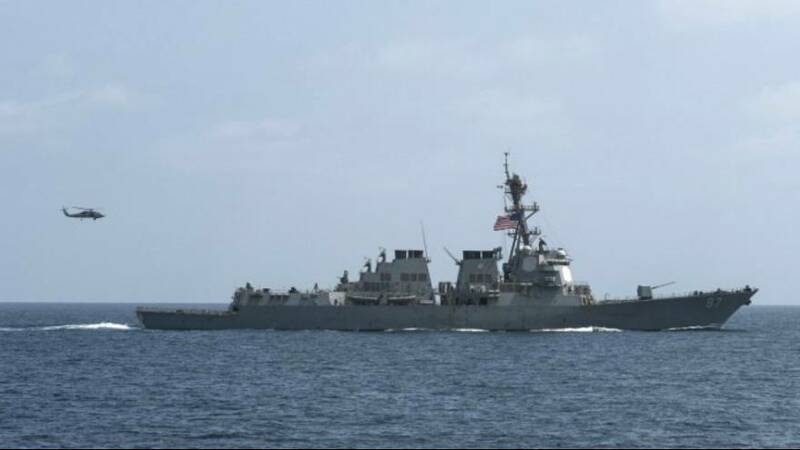 From its position off the Yemeni coast the American ship fired salvos in response to the attack, in which the destroyer was not hit or damaged. Saying it’s the second such incident in four days, the Pentagon has vowed to respond “at the appropriate time and in the appropriate manner”. Washington has announced it’s reviewing support to the Saudi-led coalition in Yemen, after an air strike killed 140 mourners at a funeral last weekend. One US Congressman has called for the Obama administration to suspend cooperation with the coalition, suggesting the strikes appeared to constitute war crimes. California Democrat Ted Lieu also said US arms sales to Riyadh should be halted until the review was completed.